Dynarex Advantage and Standard Urinary Drainage Bags have a 2,000 ml capacity and offers optimum performance and economy. The fully graduated volume measurements are clearly marked for easy viewing and monitoring of urine output. Teardrop shape for even filling and complete emptying of bag. Each bag is equipped with: Anti Reflux Valve, Air Vent, Universal Hanger, Sterile Fluid Path, and Convenient Sampling Port. 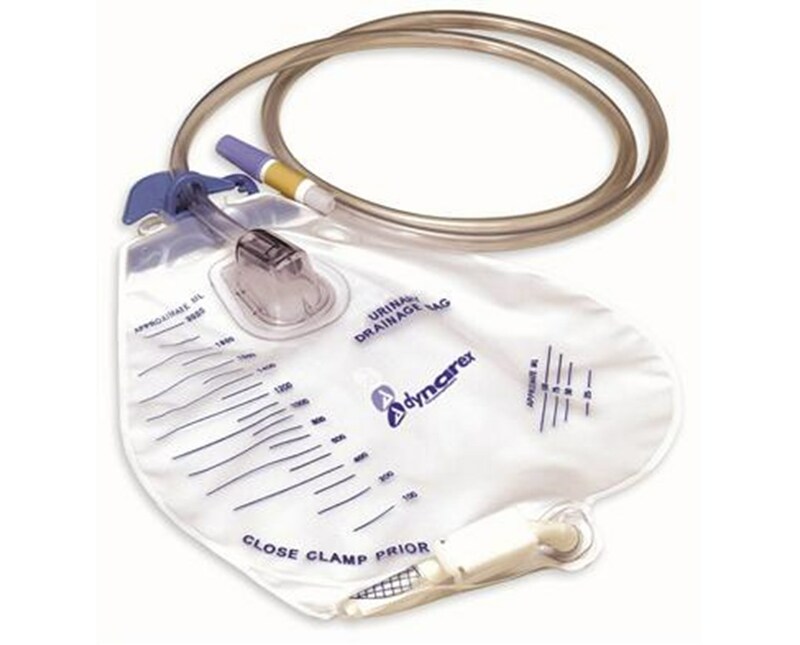 Standard Dynarex Urinary Drainage Bag is also equipped with Drip Chamber. 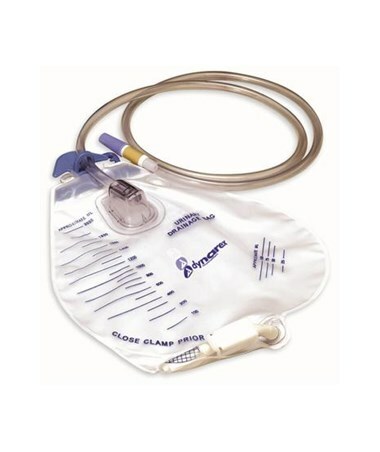 Dynarex Urinary Drainage Bags are high quality so you can be assured when it matters most. Don't choose second best. Choose Dynarex.